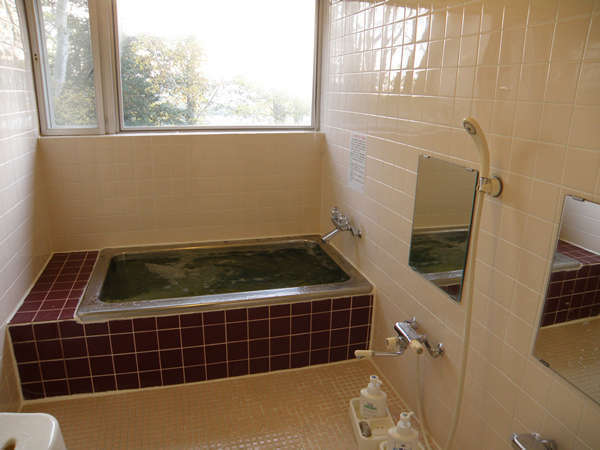 Located on the highland with beautiful beach woods. Delicious set menus. Wine and cheese are also excellent. 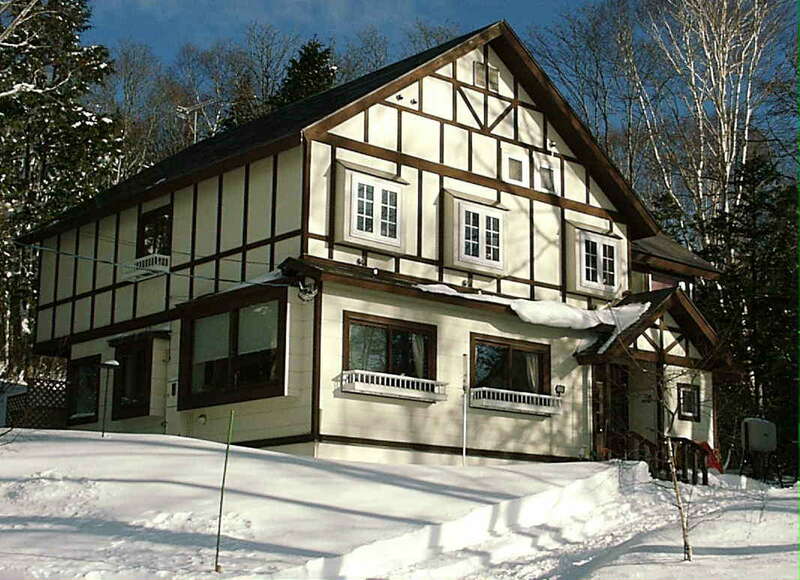 Located on the Tanbara Kogen highland with beautiful beach woods. Tanbara Lavender Park spreads out just in front of us, and Tanbara Wetland is also quite near. Dinner is set menus of western dishes, and a variety of wine, spirits, liquors and other drinks are served; the bar corner is excellent. A public tennis court is introduced, if necessary. No smoking inside the pension. 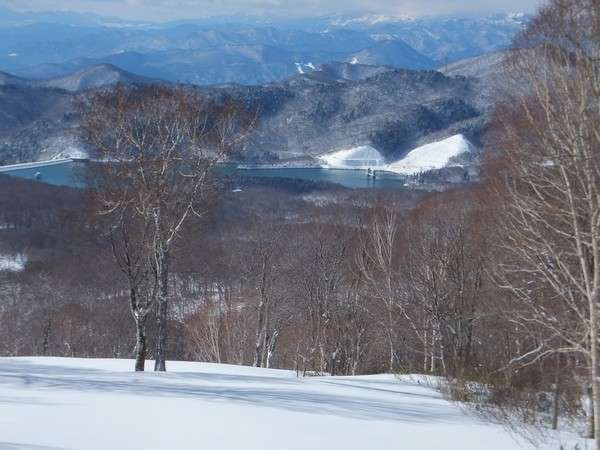 【Other】Ski resort adjacent to the hotel.